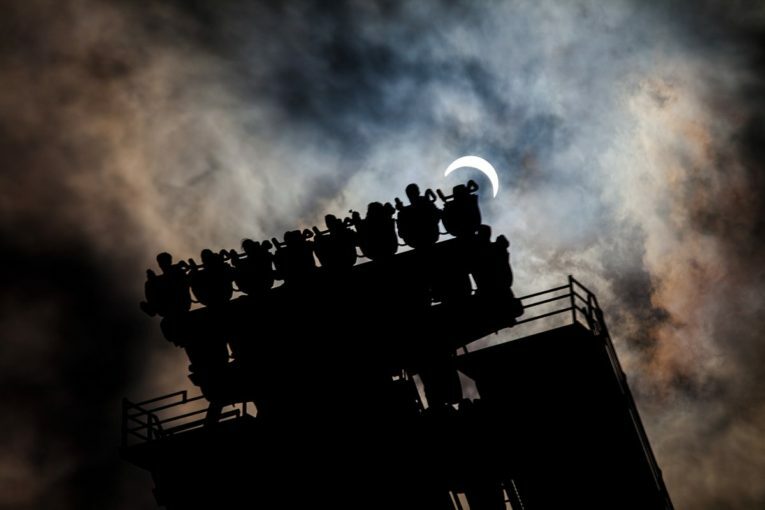 One intetn at Cedar Point named Jordan was lucky enough to take this photo during the much-anticipated eclipse. Reportedly using a solar filter to prevent damage to the camera, this image was taken of Valravn, the park’s dive coaster. After being shared on Cedar Point’s social media account, this photo went viral. As of right now, it is the most upvoted post ever made on the r/rollercoasters subreddit. Needless to say, this lucky intern is probably going to get some hefty royalties off of this photo, since it is being used to market the park. Kudos to you Jordan! Kings Dominion Announces Twisted Timbers; an RMC Makeover of Hurler! Kings Dominion fans, the wait is over. The RMC re-do of Hurler has finally been announced. 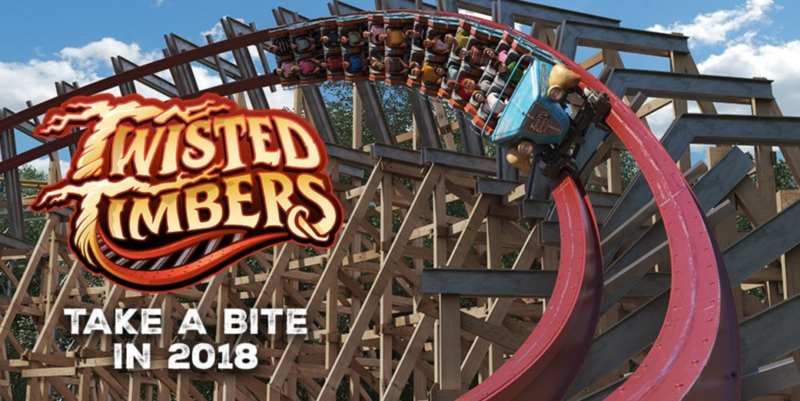 It will be named Twisted Timbers, and it’s scheduled to open in 2018. The story of the ride goes as followed. Located next to the park’s Candy Apple Grove, this coaster takes place in the once-thriving Hanover Hill Orchard, named after the park’s location in Hanover County. One beautiful day, half of the orchard was mysteriously destroyed by an unknown force that shook the ground, turned over tractors and shattered glass. Now this land of local legend is open to the public for one wild ride. It will be 111 feet tall, it will be 54 miles per hour, it will have 20 airtime moments, and it will have three inversions. It will also feature a massive barrel roll drop similar to Kentucky Kingdom’s storm chaser. But that’s not all the park announced. Kings Dominion will also be receiving Winterfest, a Christmas event that will turn the park into an all-out winter wonderland of lights, ornaments, cookies Christmas carolers, an ice skating rink and old Saint Nick himself. Overall, 2018 is going to be an incredible year for Kings Dominion, but there’s even more amazing announcements to come today, so stay tuned. 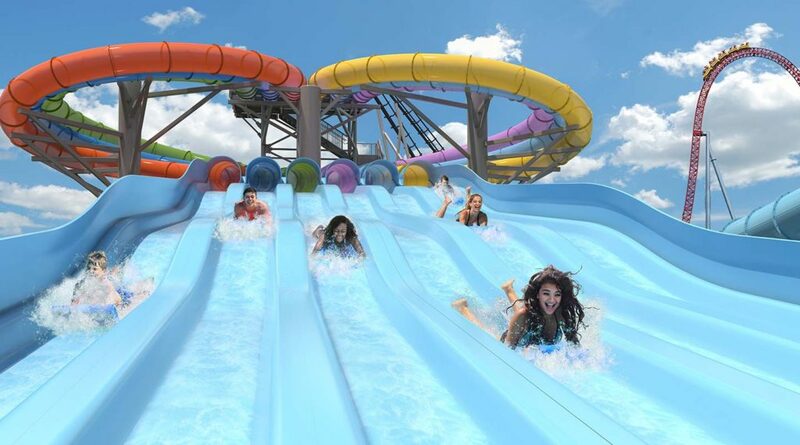 Hersheypark to Add New Water Coaster and Mat Racer! 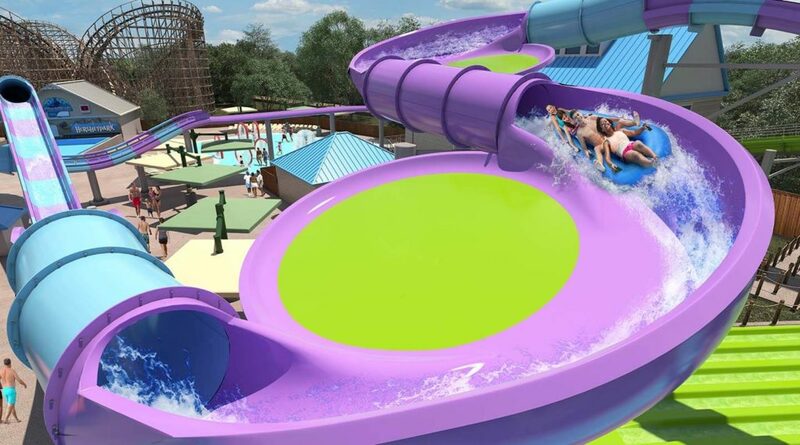 Hersheypark recently announced that they would be adding not one, but two amazing water park additions in 2018. Both of these additions will be manufactured by Proslides. First we have Breakers Edge, which is a hydro-magnetic water coaster. This attraction will have several propelled saucer turns. Next we have Whitecap Racer. This is set to become the longest mat racer in the world when it opens. 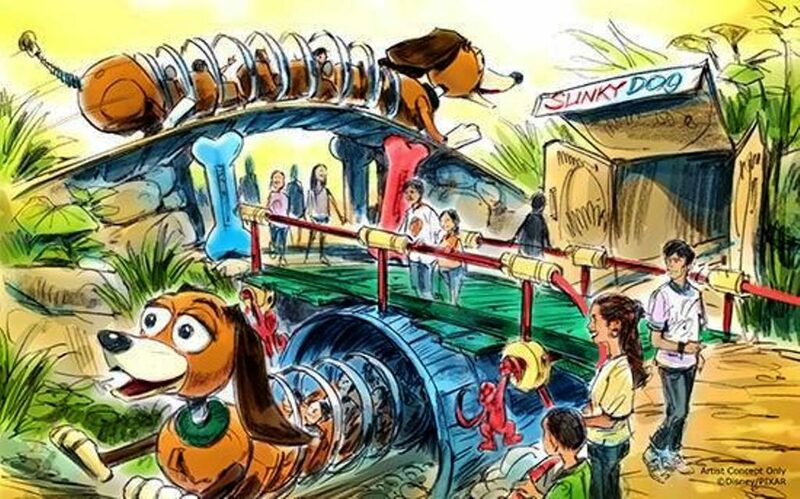 Surprisingly, they won’t be taking down their flume ride to put these attractions in. Instead, these attractions will be built right next to their wave pool and over the lazy river. 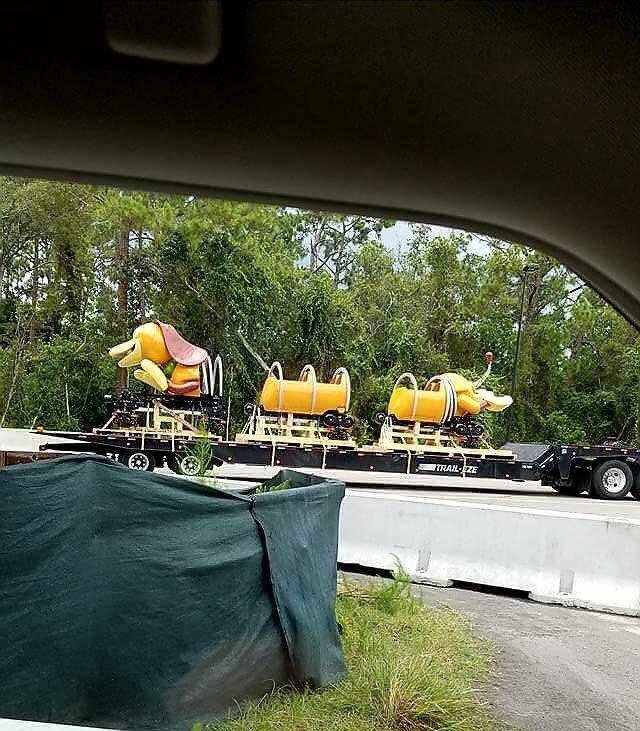 It looks like Tidal Force is staying right where it is. What’s interesting about this announcement is that Hersheypark referred to it as their fourteenth coaster. Though they never said it was a “roller coaster”, just a “coaster” and it is a water coaster, so why not? Either way, these look like absolutely amazing additions. Hersheypark fans, get ready for a big splash in 2018. Japan Rumored to get their first RMC Hybrid Coaster. Is Japan about to get an RMC hybrid coaster? Let’s take a look at the newest rumor to hit the web. For six years, the acclaimed Rocky Mountain Construction company has been taking aging wooden coasters and remaking them into A-list thrill rides with their trademark I-Box track. So far though, the company has only done this to wooden coasters in North America. They’ve built a ground up wooden coaster in Sweden, but they have yet to give the so-called Iron Horse treatment to any intercontinental wooden coasters. However, according to a new rumor from Screamscape, that’s all about to change. According to Screamscape’s sources, the White Cyclone wooden roller coaster at Nagashima Spaland is rumored to be getting the treatment next year. This ride is an Intamin wooden coaster that first opened in 1994. It is currently the seventh-tallest wooden roller coaster in the world and the longest wooden coaster outside of the United States. Unfortunately, several enthusiasts, including coaster veteran Sean Flaharty have criticized this ride for its extreme roughness. In this case, an RMC treatment would certainly make this a smoother and much more enjoyable ride experience, but how accurate is this rumor. While Screamscape is often hit or miss with their rumors, there are a couple of reasons why this one is more plausible. 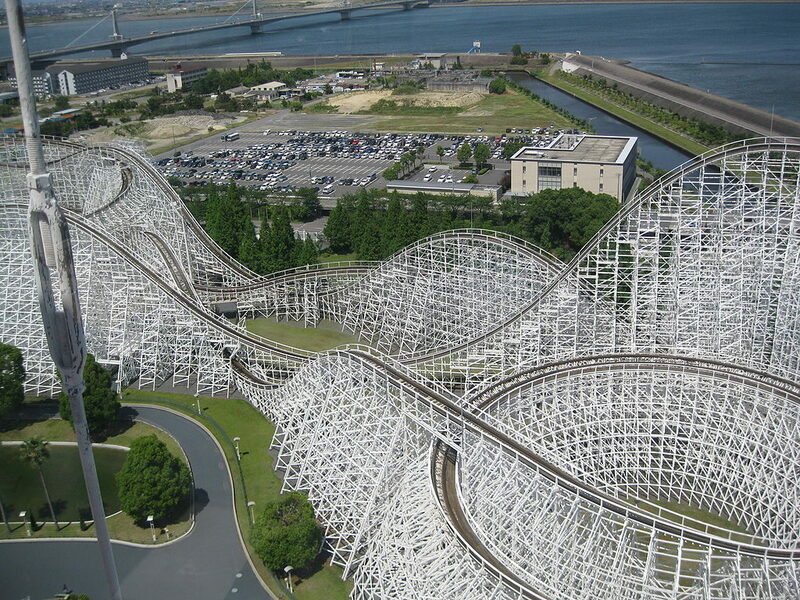 First of all, Nagashima is already home to an S&S Freespin named Arashi, which RMC of course did the track for. Second of all, it has been wildly reported that RMC has seven projects coming out next year, including one in Japan. Could the company be heading overseas once again to give White Cyclone the i-box treatment? Right now, all signs point to yes. Of course, this would be another massive project for a company with already a lot going on, but considering they just opened up a massive new factory to keep up with demands last year, it’s clear that they’ll deliver the goods once again.